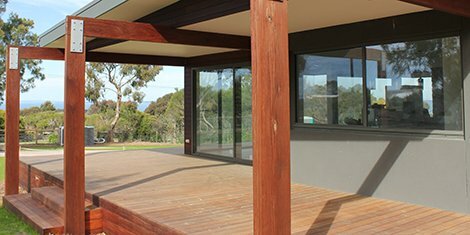 How much decking do I need? A guide to help work out m2 and linial meters of decking coverage. Everist Timber greatly appreciates your business. 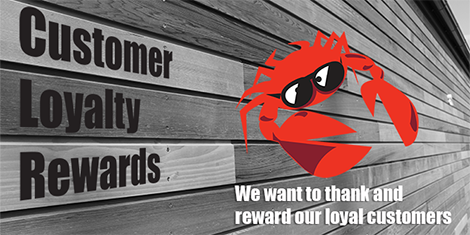 We appreciate the fantastic custom and loyalty that you’ve shown us for many years.